Soft toys are cute, nice and as soft as a baby’s skin, playing with them decimate stress and anxiety. They provide the warmest hug and always manage to bring an adorable smile on various faces. They are considered to be the best gift for everyone. 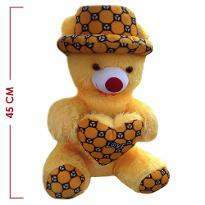 Therefore, you can order soft toys online and send to your loved one’s place. 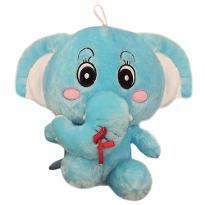 Winni offers a lovable collection of cute elephants, fluffy teddy bears and other soft toys to send to your friends, kids and dear ones. 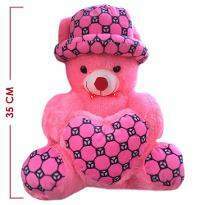 Spread happiness and the warmth of your love by ordering and sending soft toys online from here. Indeed, love is an incredible feeling that needs to be expressed in a delicate way. Soft toys are the perfect medium to profess your most profound emotion. So, order and send soft toys online to your special one’s place and let them know the depth of your love. They basically capture the immediate attention of everyone.They are liked by everyone irrespective of their age and gender. 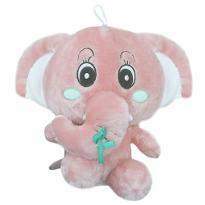 You can even surprise your sister by gifting her a cute teddy bear or elephant. The timeless cuteness of soft toys is the perfect example of beauty and elegance. 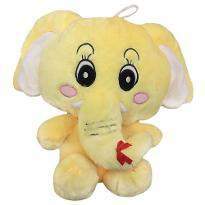 Buying them has become much easier now because Winni has an excellent range of soft toys online for all your dear ones. You need to explore our collection without any delay and pick the one which you like the most. Order it and send to whomever you want. These cute and elegant looking creatures are both eye and heart-stealers. They act as the best medium to express love, care and appreciation. The express delivery service offered by Winni is sure to woo your recipient. So, what are you waiting for? 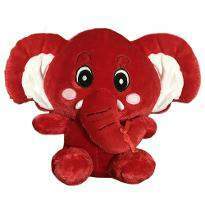 Go ahead and place your order for teddy bears, elephants and many more now! Your recipient will surely jump in joy after receiving such an adorable gift. These adorable cute companions make life a little more exciting. Irrespective of the age, everyone praises these adorable and fluffy soft toys. 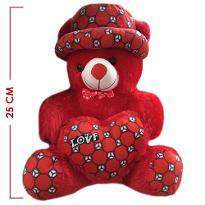 And sending soft toys online to your dear ones is a sweet gesture that speaks ample for itself. They are the true gesture of affection, compassionate love and respect. They are another way to convey the dear ones that you really care for them. Whether it’s the birthday, anniversary or Valentine’s day, they are the perfect gift. 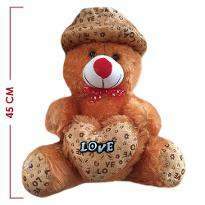 Even though you can’t visit to your dear one's place, still you can make your presence felt even more just by ordering and sending a cute teddy bear. 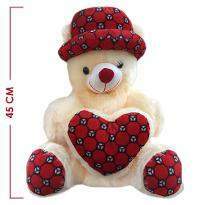 Winni can easily offer you the glorious collection of soft toys that can be the ideal gift choice for your dear ones. They are not an alternative of your love to your special one but a wonderful and adorable way to make your presence felt even more. So, hurry up and order online to mark your presence to your special one’s place.